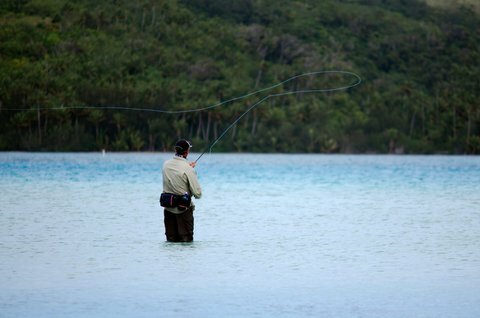 It takes more than just a thirst for adventure and a plane ticket to find success when you’re fishing ultralight on the flats. 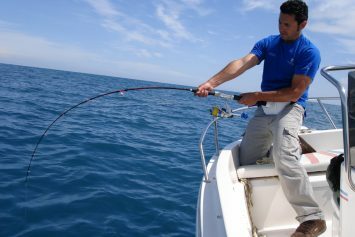 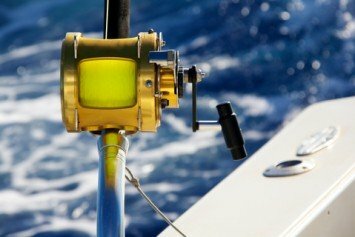 Saltwater angling requires strong fishing knots that go beyond the ones commonly used in freshwater fishing. 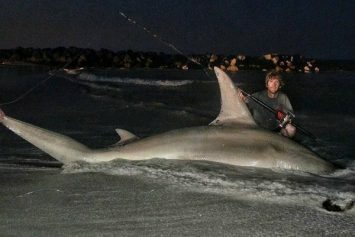 Surf casting outside Perth on the western shores of Australia, two anglers reeled in a 12 feet six inch hammerhead shark and unofficial record. 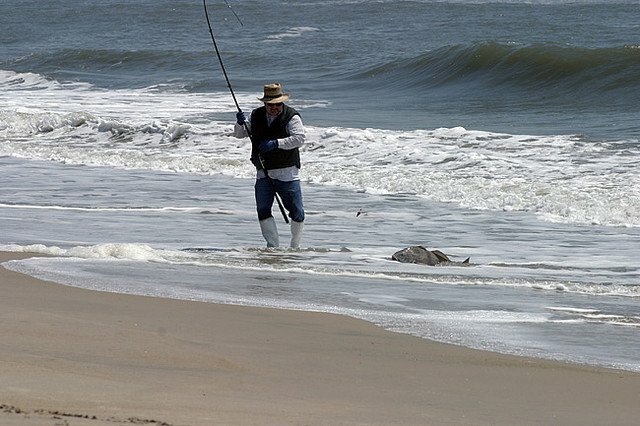 In Florida, the goliath grouper is often top on the list of targets for intrepid anglers. 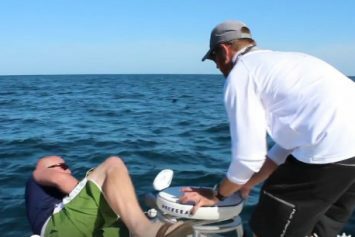 But for one tourist from South Dakota, it wasn't too easy. 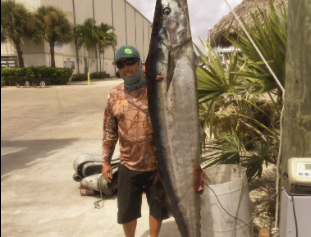 A 202-pound wahoo was caught off the coast of Palm Beach, Florida, marking a potential world record. 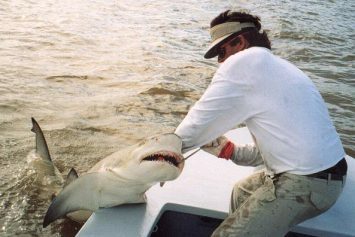 There are many places to catch sharks throughout the coastline of the U.S., but here are five of the top shark fishing destinations.